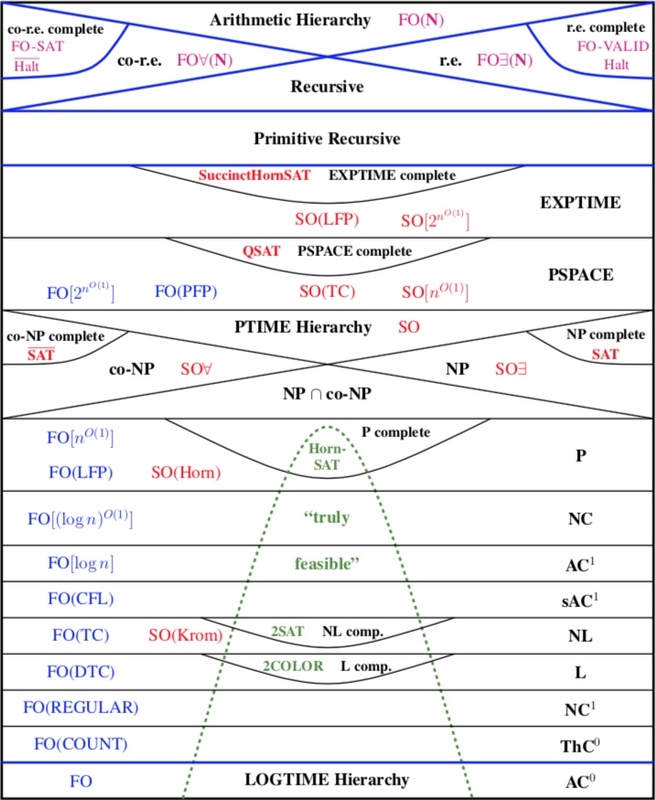 Professor Neil Immerman is one of the key developers of an active research program called descriptive complexity, an approach he is currently applying to research in static analysis, database theory, and computational complexity theory. Professor Immerman is an editor of Logical Methods in Computer Science. He received B.S. and M.S. degrees from Yale University in 1974 and his Ph.D. from Cornell University in 1980. His book Descriptive Complexity appeared in 1999. Immerman is the winner, jointly with Róbert Szelepcsényi, of the 1995 Gödel Prize. 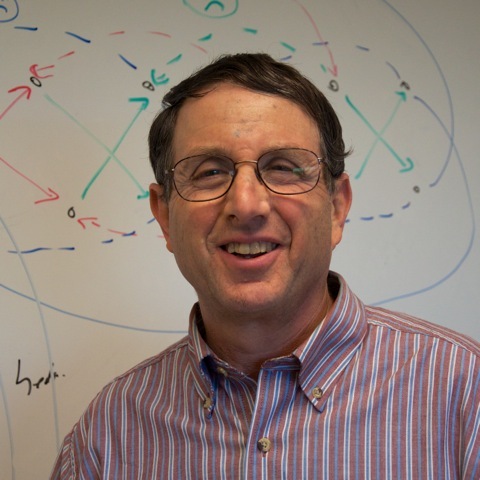 Immerman is an ACM Fellow and a Guggenheim Fellow. Publications Recent Talks Professional Activities Teaching Awards CV Politics, etc. Contact Info. University of Massachusetts Amherst Spring, 2019: Office Hours: Tu 1:15 - 2:15, W 2:45 - 3:45, and by appointment. Also, CICS is Hiring this year, see 2018-2019 faculty hiring for details.